Gosh! Its such a hard choice isnt it? 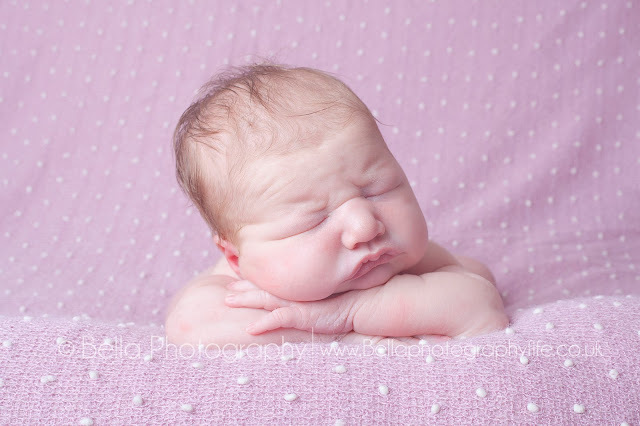 how do you pick the newborn photographer amidst the photographers in your area? I am so glad that you found my page and I really hope I can help you made this choice because I truly understand how difficult it can be. As a photographer my style is very relaxed I love fresh bright organic portraits using lots of neutral colours lots of creams / browns / light pinks / blues can be found in my collection of blankets! I use a lot of word elements and baskets as props. For props while I have a large selection I tend to stick to again very natural/organic range of headbands and little-knitted bonnets. A lot of clients will ask how long have you been a photographer for and the answer is I studied photography at college from 2009 – 2011 and then I went out into the industry so around 6 years, But newborns I undertook specialised training I use a technique called slow posing with newborn photoshoots going at your baby’s pace never putting a baby in an uncomfortable position after many many years of special training and undertaking so many shoots I usually pose your baby in my hands after I have settled them so they are comfortable each step of the way. Your baby’s safety will always remain my first priority I am of the opinion that if a baby is desperately unsettled that we can rebook a different session time to give your baby a little bit of time to settle however this very rarely happens, but I am very flexible in my approach and very relaxed. I adapt a no hard sell routine, All my pricing are clear and discussed at the time of booking, I also prefer to do a package that includes everything from your shoot price (normally £60) and digital images in one neat little package of (£149) this includes the shoot, the editing, and your images provided on digital download so you can share with your friends and family, pop on your social media or print. I am a massive fan of printed work, photography to me is an art and should be displayed I can offer advice on suppliers or I have an online shop in each gallery. There are massive benefits to buying printed products directly from myself such as the quailty, I use professional labs and calibrated screens so you get the best quailty and also my canvas suppler protects from natural elements not to be bias but they are stunning too! 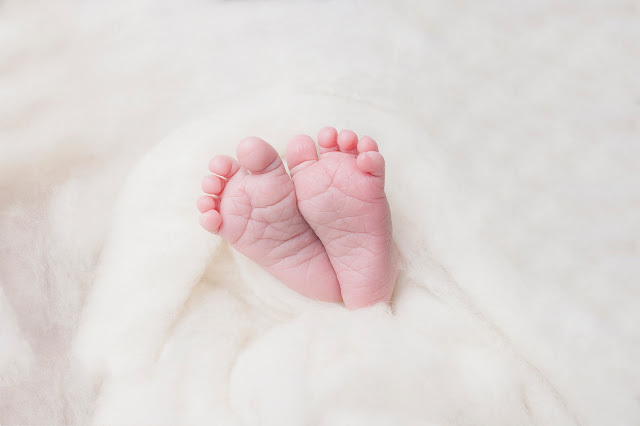 Sometimes us newborn photographers are booked months and months in advance so I’d love to share with my favourite top 10 newborn photographers based within fife, scotland to help others. Laura and I are great friends and quite often will suggest each other to clients if we are busy. Laura and I were in the same class at college and I always admired her spirit she is brilliant and I mean honestly brilliant with little people I did not know what the hot dog song was before I met laura! She has such an infectious personality and its hard not to love her, Laura loves the use of props and themes if you have something special in mind she is one to look out her little cosy studio in Fife is well equipt and like me baby safety is her number one. 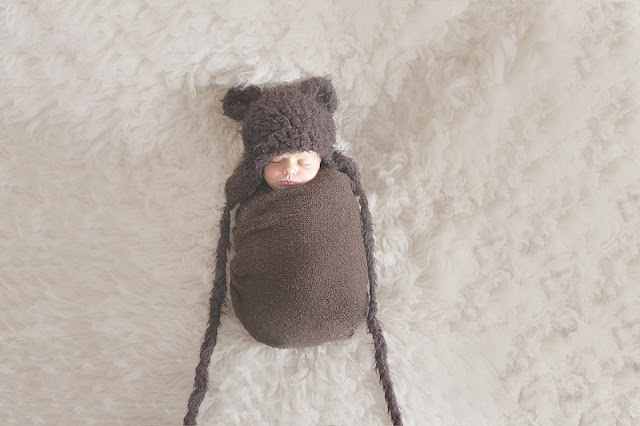 Laura regularly has mentoring sessions with the best in the business working and growing and learning hard to perfect her work and as part of this she enters the guild of photographers monthly competition and has been voted in the top 10 newborn and baby photographers for the past 2 years. She has years of experience and has won many awards in the past few years. Please feel free to have a look around her website. Karolina dreams about every family having a beautiful and meaningful portraits on the wall. It changes the life, She feels. Karolina would like every parent to look at those photos and be reminded that it’s all worth it! She also would hope that every child to look at photos of themselves on the walls and be reminded that they are worthy of love, accepted and worth the wall space! Karolina’s website can be found here. Ruth feels It is important to her that your session is relaxed and enjoyable. Especially with newborns, new mums may well be feeling a little fragile, and often a newborn shoot can be your first big journey out of the house. This is why she schedule’s around three to four hours for the session, allowing ample time for cuddles, nappy changes, feeding and anything else your brand new little bundles wants to do, with hopefully a little bit of beautiful photography thrown in for good measure. The studio is set up so that new mums can relax and put your feet up, look on, and enjoy a drink and a snack whilst she works. Many a daddy has been known to catch up on a wee bit of sleep on the sofa…you know who you are!!! Check out Ruth’s work here. Rachel is one half of the Two R’s who quite often do local nursey / school photos, Shootsweet is her own brand though and she loves photograping, Newborns, Children, Families and weddings. You can find her beautiful website here. 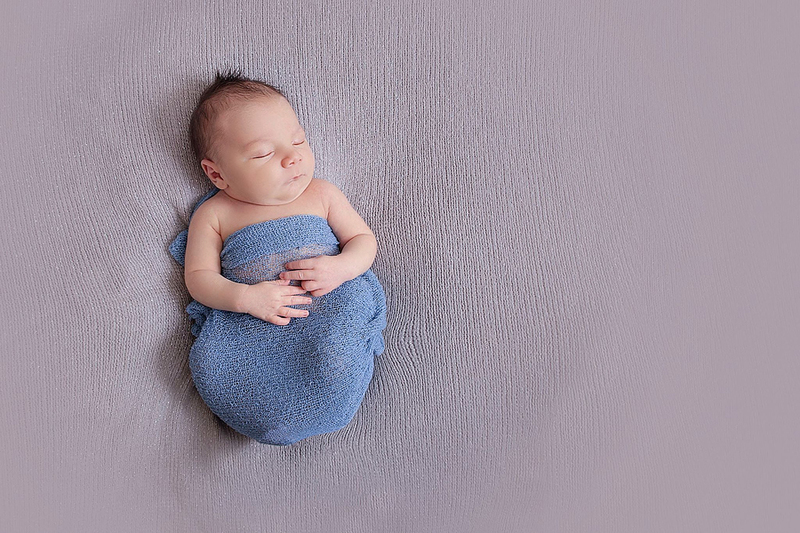 While Michelle doesn’t have a website her facebook has lots of her portfolio and lots of information, She specialises in Newborn photography, Child Photography and families based in fife. Kirsty, these are too cute! Thank you Kirsty for mention. Good luck with everything. Your work is coming together nicely. If you need any help, let me know. Thank you, I adore your work its Beautiful!